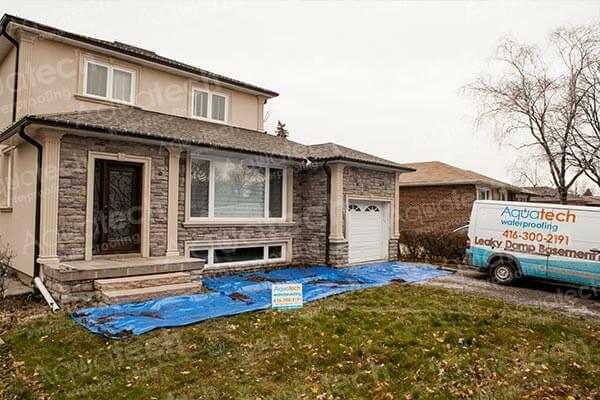 It is often difficult for a homeowner to determine the cause of water coming into the home. 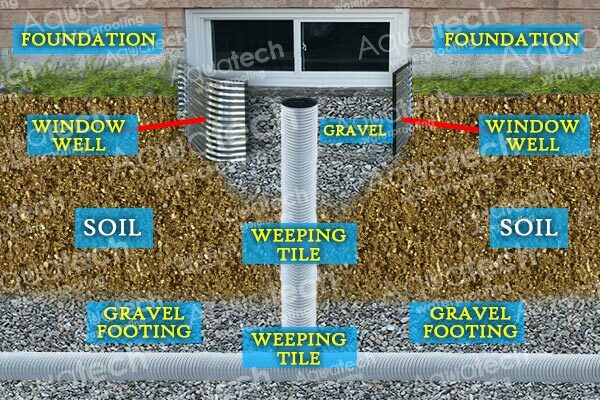 You might not notice any foundation cracking or water building up in the basement, but there are many ways that water could be penetrating into your home. Depending on your situation, window well installation might help to keep the water out. 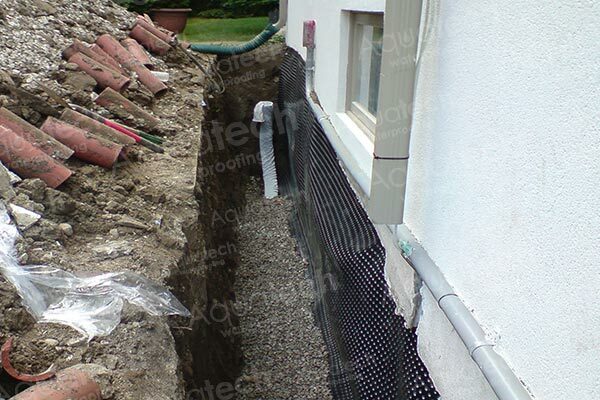 Aquatech Waterproofing specializes in window well installation throughout the Toronto area. 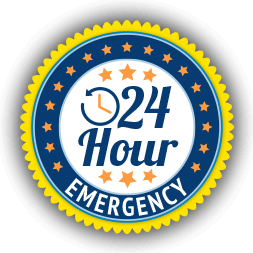 We can assess your water damage and determine if window wells will help protect your home from future leaks. 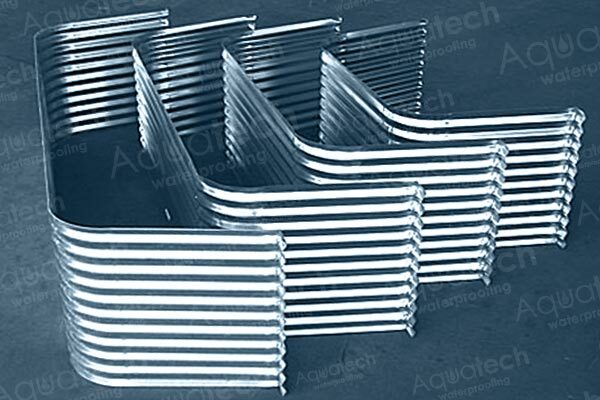 There are a variety of things to consider when choosing to install window wells. 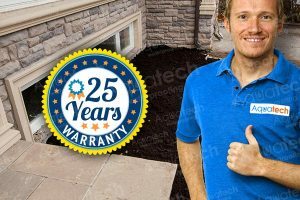 If the soil level is particularly high against your foundation, then a window well can really help protect your basement against the water. Window wells also are great for yards with uneven or inconsistent soil distribution. 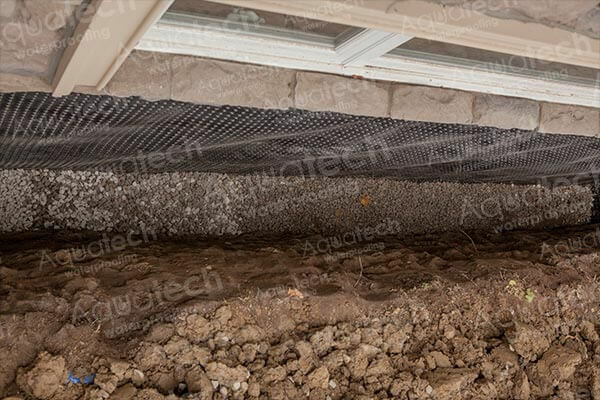 There are many instances where window wells can protect the inside of your home from water damage, especially if the home has plumbing upgrades not well equipped enough to handle extra water that arises during particularly wet seasons. One other big advantage of window wells is that they can make your basement more beautiful. They add light and aesthetic appeal to your home, and they also can help circulate natural air. Window wells offer a great number of benefits, and they are a big help in keeping your basement dry. 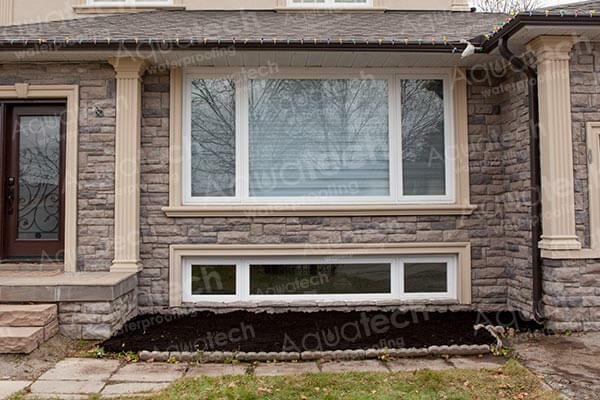 Whether you are looking for ways to keep water out of your home or just want to spruce up your basement, Aquatech Waterproofing can help you with all of your Toronto window well needs. 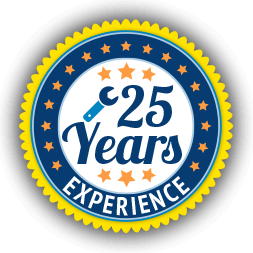 Call us today and find out how window wells can help you.